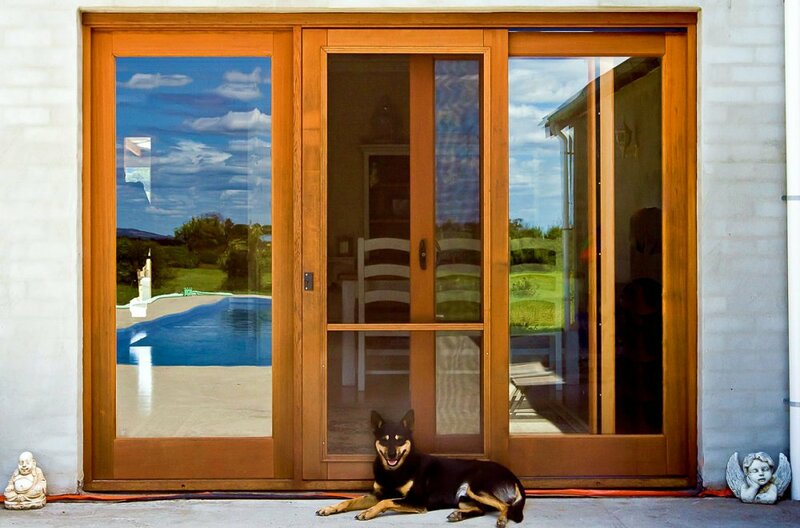 Western Red Cedar Sliding Doors provide maximum insulation without heat transfer from glass into frames as compared to Aluminium frames. 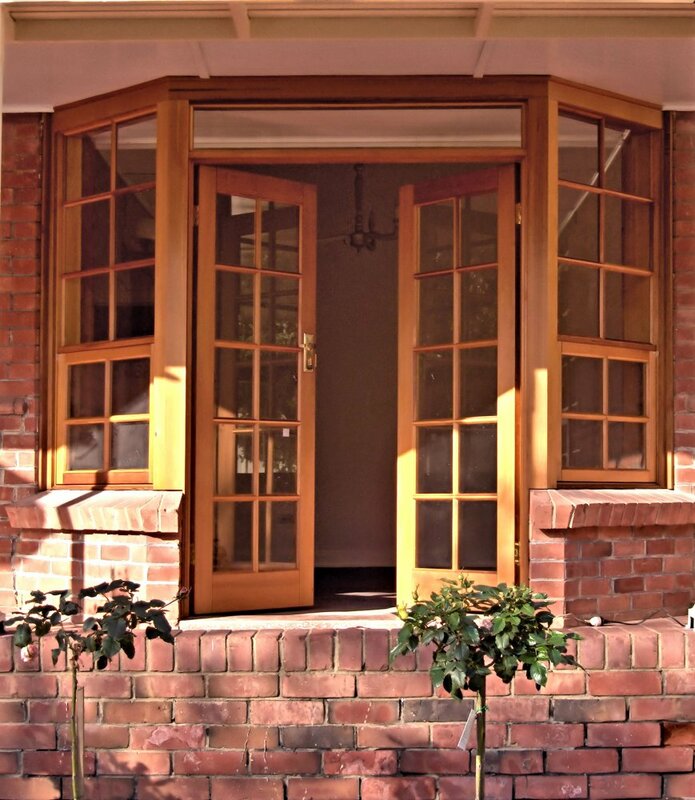 Double glazing is not available in our western red cedar doors, but with the addition of Low-E or Comfort Plus energy efficient glazing, western Red Cedar doors provide one of the most energy efficient door systems for the energy conscious consumer. Special sizes available at extra cost P.O.A. *conditions apply. 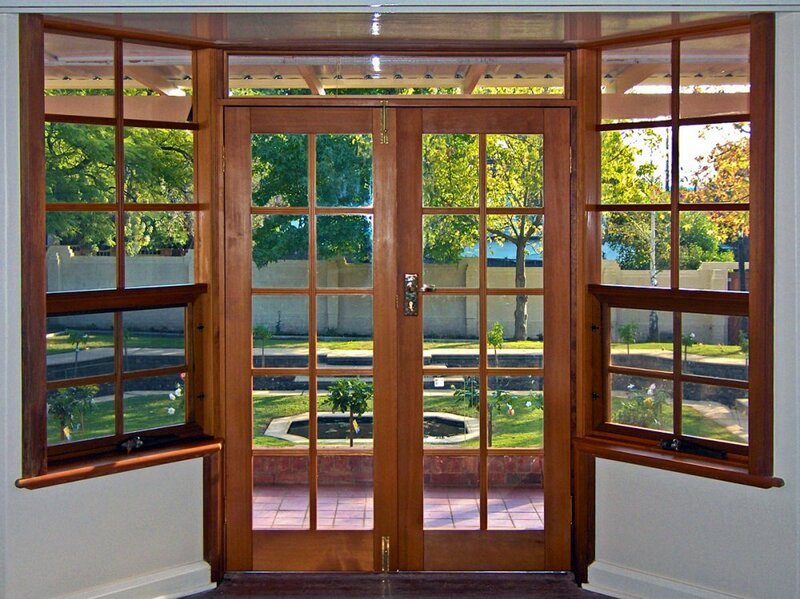 Western Red Cedar French Doors provides maximum insulation without heat transfer from glass into frames as compared with Aluminium Frames. 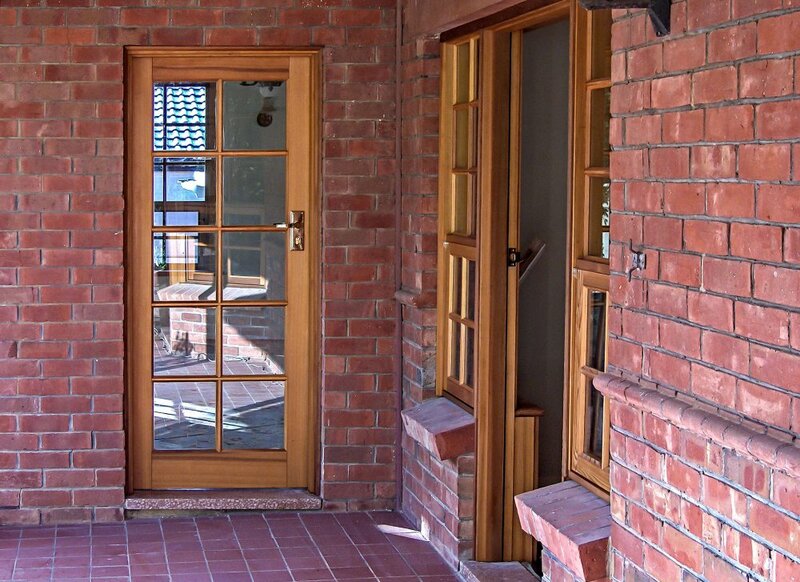 Double glazing is not available in our western red cedar doors, but with the addition of Low-E or Comfort Plus energy efficient glazing, western Red Cedar doors provide the most energy efficient door system for the energy conscious consumer. 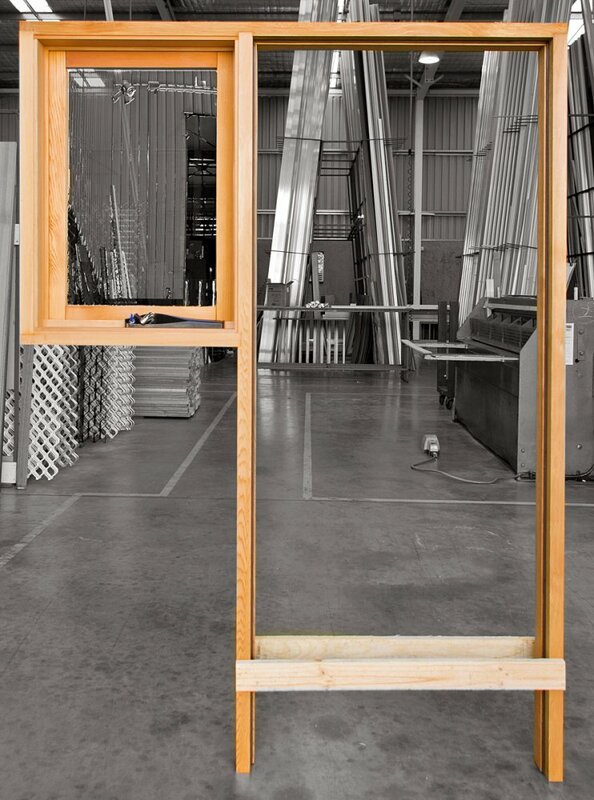 Statesman's entry door frames are made to suite our own cedar and glass panels or 3rd party standard sized solid core door panels. All frames can be custom sized if required. Our door frames are generally made from Meranti. 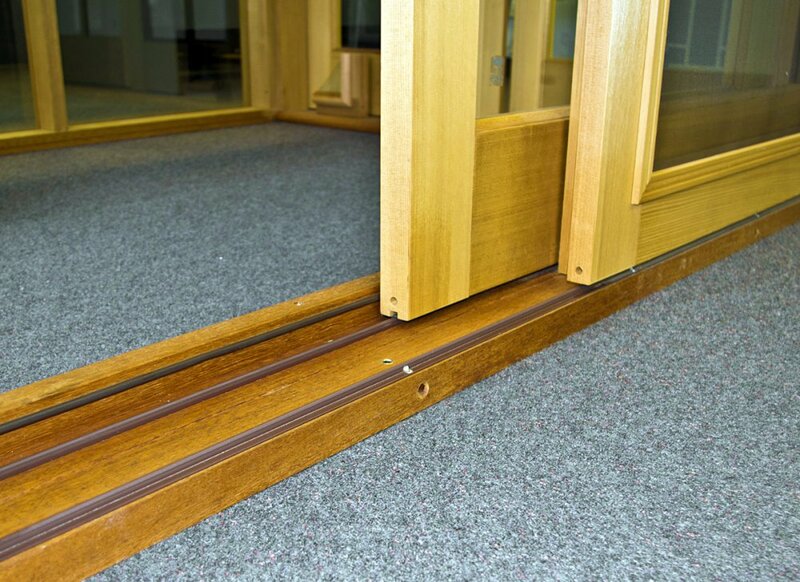 Cedar frames come with our cedar door panel system. We make both Meranti and Cedar door frames, but only Cedar door panels. Made to suit standard sized door panels or made to measure. 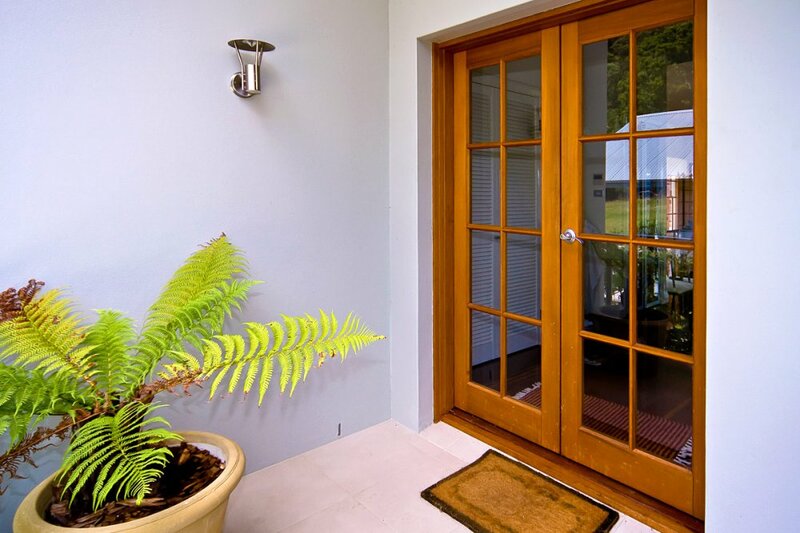 All Western Red Cedar Doors come with Statesman's 7 Year Warranty* and a 3 Year Moving Part Guarantee * Workmanship and Material - Subject to standard warranty terms and conditions. Note: Subject to local variations, climate requirements, and confirmation of structural performance.